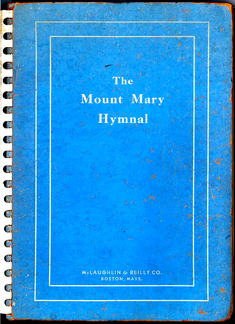 "MOUNT MARY HYMNAL, produced in 1937 by Sister Mary Gisela, was published in Milwaukee. This was quite a famous hymnal, although in my opinion the poetry of several hymns is a little too emotional & simplistic. You can download all 255 pages."